Jackpot Win in Seaford: Congratulations, Gail Frost! 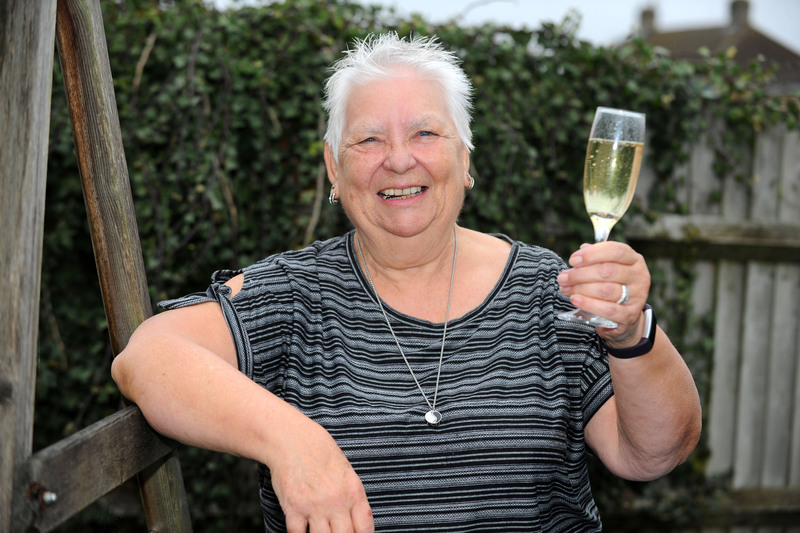 Keen Health Lottery supporter Gail Frost, 73, has won our £25,000 jackpot! But at first, she couldn’t quite believe her luck – after a friend in her hometown of Seaford had fallen victim to fraud. You may call Action Fraud UK on 0300 123 2040. 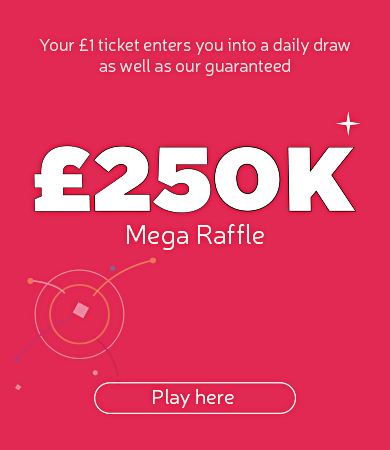 During March 2019, The Health Lottery is raising funds to support local good causes and projects across the North East & Cumbria region.